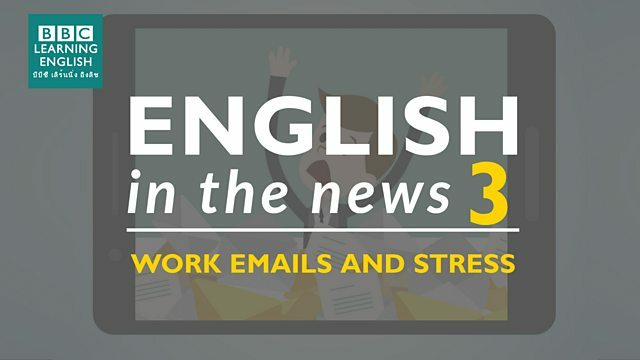 Do work emails affect your health? A study has found that checking emails after work can damage your health and relationships. Join Sian and Clare to find out more about this story and to learn some great words for talking about health and emails. There are two versions of this phrase but both need a preposition. All my years of sunbathing in hot countries has ______ my skin. She will relax if she doesn't work! Clare is going to ______ on her camping holiday so she can properly relax. You need a phrase which means 'all the time'. Rescuers worked _______ to help free the boys from the cave.